Well, that’s gotta be a thoroughly untempting proposition. The Labour Party has said it will nominate Trevor Mallard to be Speaker of the House. They know the bid will fail. The chances of failure became that much greater when Mallard became their choice. The good news for Parekura Horomia and Gerry Brownlee is that Alf has sent each of them a few bars of the product advertised here. Mrs Grumble happened to be cleaning out the attic and – would you believe? – found the soap. She suggested Alf put them to the test, but he happened to think he knew of someone who could make much better use of these bars than he could. 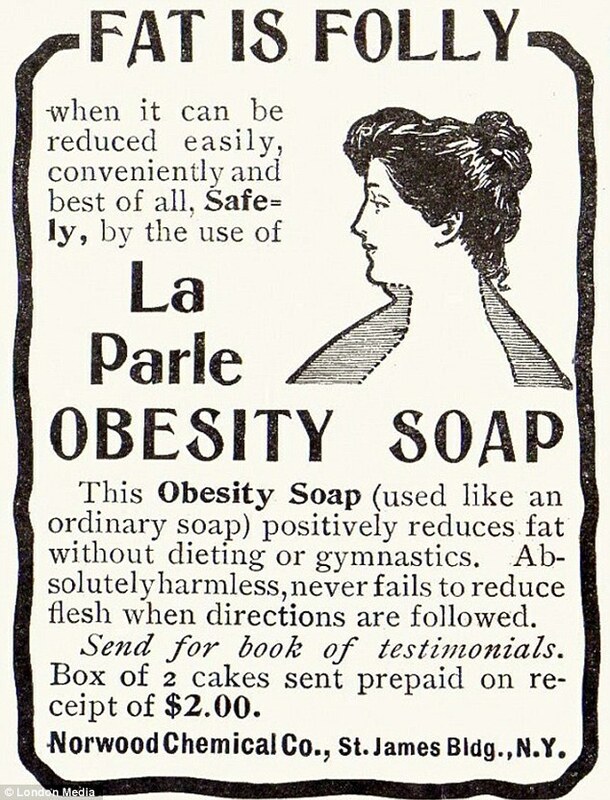 Mrs G. agreed and the soap was delivered this afternoon, before the House sat for the first time this year. But there’s bad news (here) for Parekura and Gerry, too. They should give up watching the news on telly. Britain has its political tossers, too, and not surprisingly they are to be found in the Labour Party. Their ranks include one Paul Flynn, who has outraged Alf on two fronts – on the matter of the monarchy and on the matter of gay marriage. Alf is thoroughly in favour of the former and hostile towards the latter. But that’s just to state where he stands before he proceeds to examine the wildly woolly-woofter thinking of the aforementioned Paul Flynn. This Pommy MP (as you can see here) wants to change the law of royal succession so the monarch could have a gay partner. Just imagine a pair of poofs standing on the balcony at Buckingham Palace, waving to the throng below as our – well, as our Queen and his Queen. Ah, so that’s how it’s done. It is no secret that Alf has considered himself egregiously neglected by those who decide who should be gonged at New Year and in the Queen’s Birthday Honours List. The knighthood he covets has eluded him. Now he knows what must be done, although, fair to say, it calls for somewhat extreme measures. Hey, folks, isn’t it great to see a heavyweight politician show what’s what in tackling Novopay? It’s splendid to see Economic Development Minister Steven Joyce on the job of sorting out the teachers’ pay fiasco. Steven, of course, was given responsibility for Novopay in the Cabinet reshuffle on Tuesday. Just between us, it was a bungled reshuffle, because the obvious talents of the Member for Eketahuna North were egregiously overloooked. But that’s by the way and Steven has wasted no time in showing the Novopay bunch he is not to be messed with. Does Alf hear the sounds of Pakeha exasperation as racist Maori leaders increasingly threaten the well-being of anyone who is not Maori? Nah. Most Pakeha are too bloody pathetic or apathetic or PC. Or something. They will simply buckle to the latest Maori demands being made in the name of “partnership”. And they will take it on the chin when their own leaders set up yet another 50:50 governance arrangement, or whatever, that is insidiously eroding their democracy. As iwi become increasingly empowered, other governmental institutions became that much less empowered. Sadly, few Pakeha see the threat to their rights or to their economic interests. That Bridges bugger has wasted no time in trying to show the energy and enthusiasm sought by The Boss with his cabinet shake-up. It’s misguided, of course, as you would expect from a bloke who spawned a son and called him Emlyn and who lists his interests as running, reading and being with his family. As Minister of Consumer Affairs, Bridges has just announced (here) a ban – would you believe it? – on the sale of magnets. Or rather, the sale of high-powered magnet sets, to be more specific. You are currently browsing the Alf Grumble blog archives for January, 2013.